Birthing into Motherhood is one of the biggest life transitions you will go through in your lifetime. This transition is full of all sorts of emotions – happiness, excitement, concern and being worried about the “unknown” are common stories I hear from pregnant women who are waiting to meet their newborn baby. 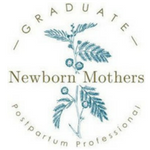 It can be difficult to plan for something when you haven’t experienced it before, which is why I have created this Postpartum Plan which you can download here to support you on your journey into motherhood. 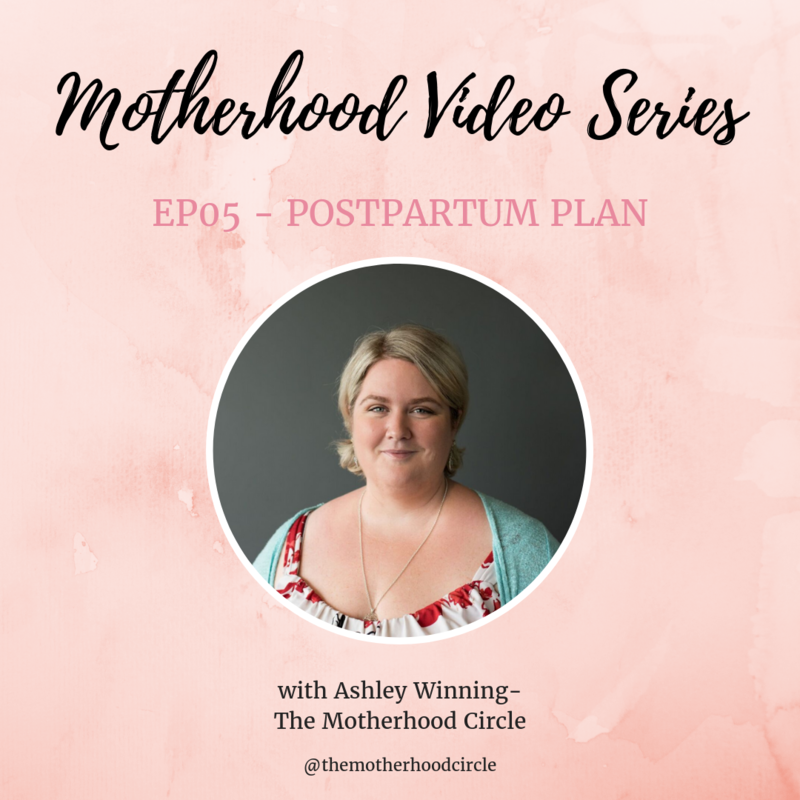 In this episode, I have taken my PDF plan to the next level by walking you through the steps to help you plan for that life with your newborn baby, as well as sharing some of my experiences as a mother of two (there may be some tears!!). Preparing for your fourth trimester (Postpartum) will help you feel more relaxed going into Motherhood with a plan… Download your plan now! 2) Learn what your breastfeeding goals and how you will plan to meet them! Join us now in our circle PRE-SALE until 10th March 2019 only!! 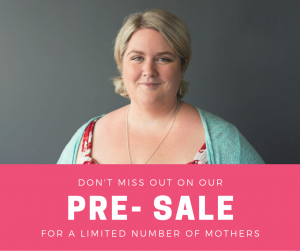 Set yourself up for the Motherhood experience you want!